Gotoubun no Hanayome Episode 12Watch Now! Gotoubun no Hanayome Episode 11Watch Now! 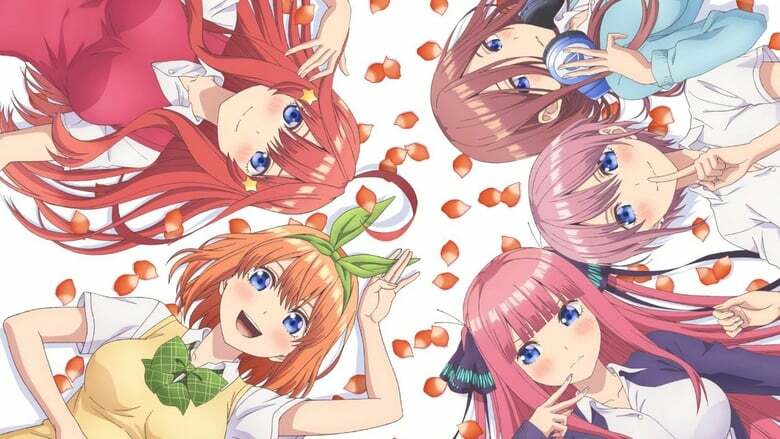 Gotoubun no Hanayome Episode 10Watch Now! Gotoubun no Hanayome Episode 9Watch Now! Gotoubun no Hanayome Episode 8Watch Now! Gotoubun no Hanayome Episode 7Watch Now! Gotoubun no Hanayome Episode 6Watch Now! Gotoubun no Hanayome Episode 5Watch Now! Gotoubun no Hanayome Episode 4Watch Now! Gotoubun no Hanayome Episode 3Watch Now! Gotoubun no Hanayome Episode 2Watch Now! Gotoubun no Hanayome Episode 1Watch Now!